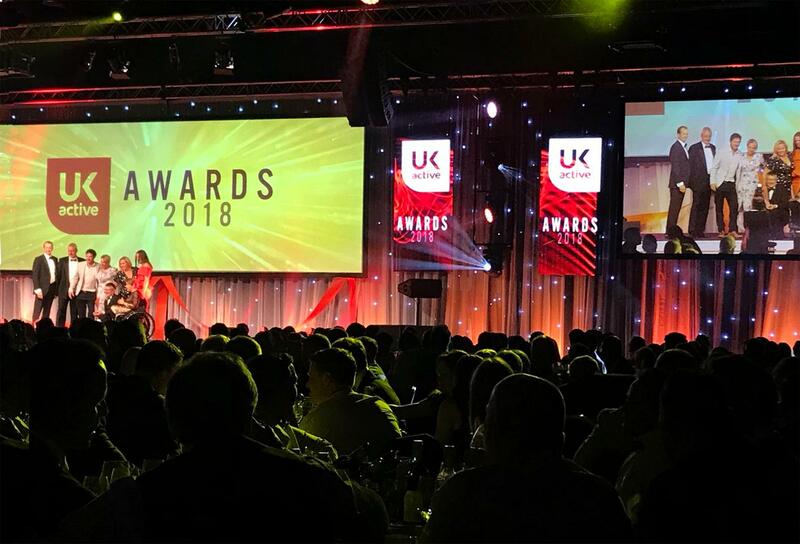 Winners of the inaugural ukactive Awards were revealed at a gala dinner in Manchester last night (21 June), as part of the three-day Active Uprising event. Life Leisure Stockport Sports Village was handed the prestigious National Leisure Centre/Health Club of the Year award, while six regional winners were also announced. In all, there were 19 winners as the first ever ukactive Awards – an evolution of the former Flame Awards – introduced a wider array of categories to "better celebrate the range of leaders getting more people active". “Given the growing contribution of physical activity in all aspects of society, it seemed only fitting that we expanded the ukactive Awards to recognise the full breadth of our movement to create an active nation," said Steven Ward, ukactive CEO. The awards night attracted more than 800 people and was co-hosted by ukactive chair Baroness Tanni Grey-Thompson and physical activity expert Greg Whyte. "The competition was particularly fierce this year – the first ukactive Awards in their new format," Grey-Thompson said. Each of the award finalists underwent an independent assessment process, designed to select the best in each category from hundreds of entrants. Several stages of evaluation took place, including customer insight surveys, mystery calls, visits and a ‘Judges’ House’ assessment day at WeWork London.